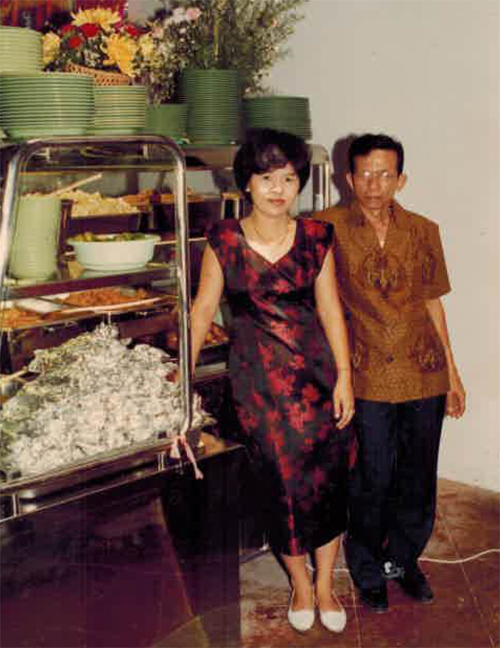 Since her establishment in 1989, Pagi Sore Indonesian Restaurant’s aim has always been to provide her customers with original and great tasting Indonesian food. 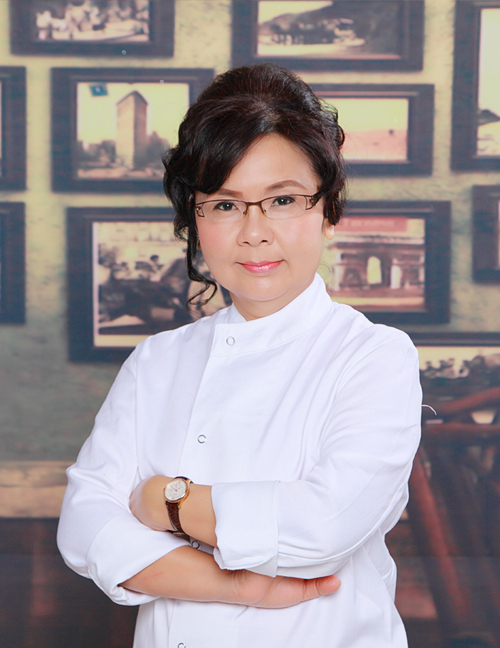 Over her 20 years in running, she has established herself as a common name among Singaporeans albeit with strong competition from other Indonesian restaurants in the industry. Her history is a testament to her success story. With her humble beginnings from a “Nasi Padang” concept, Pagi Sore Indonesian Restaurant has evolved over the course of its history into what she is today: An À la carte styled restaurant which uses a mix of traditional Indonesian and Chinese cooking techniques. This creative and unique fusion brings out the aspect of flexibility that often escapes Indonesian cuisines. Through this, a varied menu of original recipes and dishes was created that cater to the customer’s tastes and desires. When Pagi Sore Indonesian Restaurant decided to enter the Premix development scope, she began to develop her business model by fine-tuning all operations into a standardized system. This effectively simplified the business format without compromising efficiency or quality. Rather, this paved the way for continuous improvement of product quality and taste. To accommodate the research and development for the systems, Pagi Sore Indonesian Restaurant acquired a factory premises in 2006 for the production and development of Premixes. Following this, Pagi Sore Indonesian Restaurant placed this system into work by opening her first ever franchise restaurant in Singapore. Today, Pagi Sore Indonesian Restaurant, with her team of cooks and service crew, has gone into franchising, intent on bringing her authentic yet original flavours worldwide. Pagi Sore Indonesian Restaurant seeks to establish herself as a lifestyle brand and her primary focus is this: To bring the elements of an Indonesian dining experience to the masses. Behind the 28 years of long history that has seen Pagi Sore at where it is today, stands a remarkable woman who has tirelessly imposed her values, principles and heart into a business she believed was her chance to create a milestone and to make a change. Our Founder, Ms Liyana Kwan has her roots in a humble and nondescript small village of Tanjung Balai, located amongst the Riau Islands, Indonesia. Under her father’s mentorship, she grew up to be a purchaser for her father’s small-scale clothes retail, eventually coming to Singapore for the very first time in 1978. After years of toiling between the two islands, Ms Kwan found herself contemplating life – the ideals and the realities. She felt a strong desire to achieve the ideals of discovering her purpose and limits, while fulfilling the realities of providing for her new and growing little family in Singapore. She sought a life beyond what was offered to her and hungered for opportunities. She explored her possibilities, limitations and capabilities and finally landed on venturing in the Food and Beverage (F&B) Industry – an industry she believed given her financial and educational limitations that she was able to carve a path with her own two hands and pure hard work. Determined to make something of herself, she took off alone to different parts of Indonesia to explore the native cuisines and to hone her culinary skills. She sought training under numerous teachers and when she finally returned, Ms Kwan was armed with an array of original recipes painstakingly created. She knew she was ready. her own health in order to watch her dream grow. Through it all, she juggled being a business owner and being a Mother to two young boys. And grow it did. Ever the forward looking business woman, she understood the need to grow the business beyond its simple four walls and thus she began putting all her efforts and spending endless time drawing up a new plan and business strategy for Pagi Sore. Hours upon hours were spent in bookshops and libraries, pouring upon text after text on the subject of business development and management strategies. The result was the birth of Pagi Sore Indonesian Restaurant, a full-service restaurant that employs a fusion of authentic Indonesian spices and recipes with the intensity of Chinese cooking techniques. Ms Kwan poured all her resources and took a gamble with her first restaurant, tucked in a quiet and unremarkable corner of Amoy Street. More so than her gamble, it was her tenacity and beliefs that brought the ultimate reward. Customers who appreciated her no-compromise policies on food quality and remembered the flavours that the remarkable Ms Kwan once brought to Duxton Road flooded the restaurant and returned once again to revisit the dishes they thought was lost. Ms Kwan’s food drew in large crowds and eventually attracted the attention of Far East Square, where she was offered a larger space to accommodate the snaking queues and with a larger kitchen to spread her wings. Relentless in her journey for success and self-improvement, Ms Kwan continues till this day, to pour her energies and focuses into Pagi Sore, and forges on to bring the her brand to new heights.